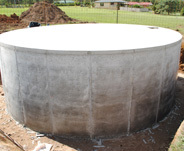 We carry a range of concrete tanks, cattle troughs and Krystel Kleer waste water treatment plants. 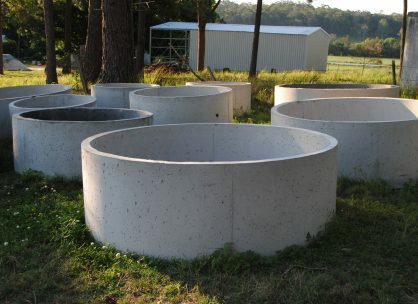 Underground installations are space saving solutions. 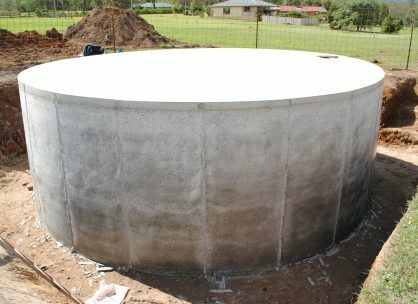 Concrete tanks for example, can often be installed under driveways, and provide a solid platform for sheds or gazebos to be built on. 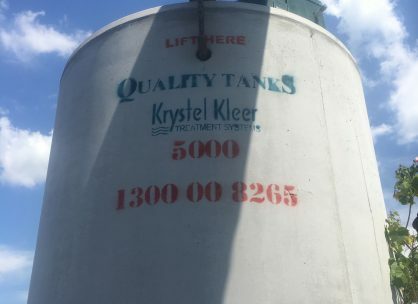 We carry a range of concrete tanks from 10, 000L to 110,000L as well as Krystel Kleer waste water treatment plants and concrete cattle troughs. 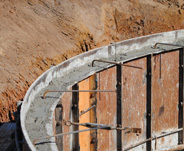 We offer on site construction for large diameter tanks which are impossible to transport. 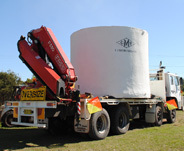 Most CMW Tanks can be delivered by our large crane truck to your site. 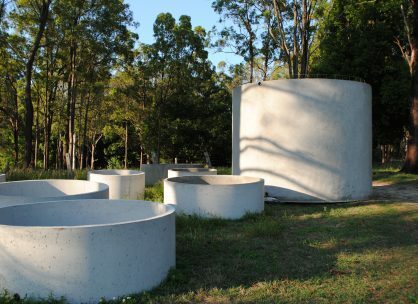 Concrete tanks are the most efficient water storage in the case of a fire emergency. 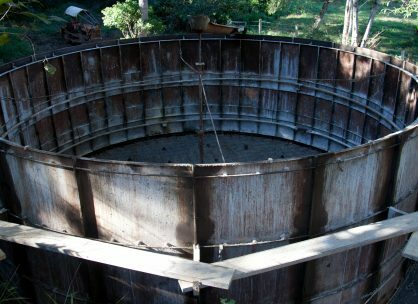 Tanks are not susceptible to deterioration under extreme heat. 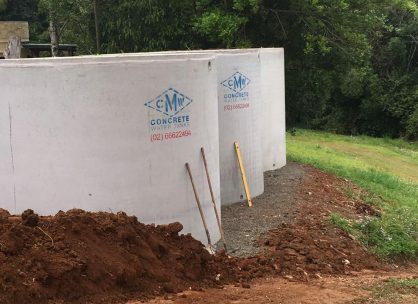 Concrete Tanks are the most efficient way to avoid the chemical BPA. The use of BPA in the plastics we store consumable products has been linked to severe health concerns. 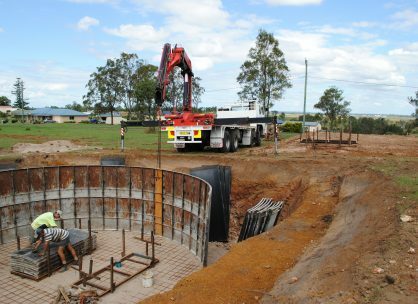 CMW Concrete Tanks have been “Helping you harvest rain, from the ranges to the coast”, servicing the Northern Rivers since 1946. 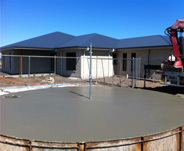 CMW are a family owned and operated business based on the Northern Rivers. 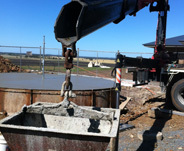 We build, construct & supply Concrete Water Tanks, Waste Water Treatment Plants and Cattle Troughs throughout North Eastern NSW. 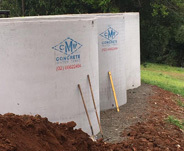 CMW Concrete water tanks are made to endure the underground environment. Often incorporated as part of the development of new homes. Our customers can get a first hand look at the quality and craftsmanship going into their tank. Casino, Lismore, Ballina, Byron Bay, Kyogle, Murwillumbah, Woodenbong, Coffs Harbour, Grafton and Dorrigo regions. 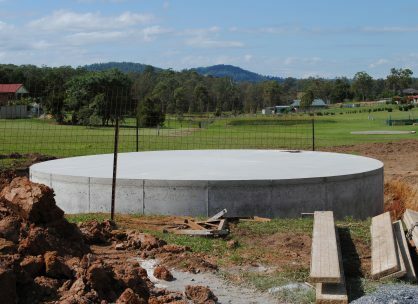 We carry a range of concrete tanks from 10, 000L to 110,000L as well as waste water treatment plants and concrete cattle troughs guaranteeing you a water storage tank solution that will stand the test of time.